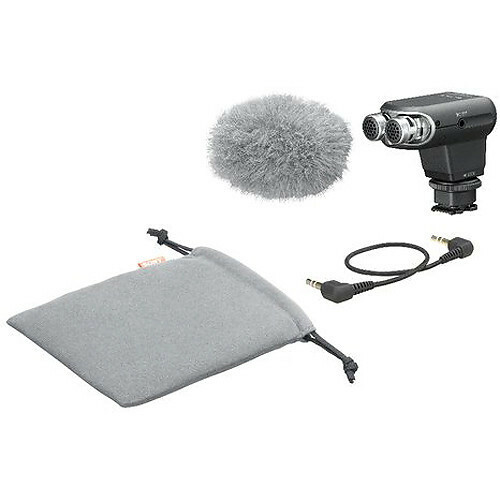 High quality audio is supported further with included wind screen. 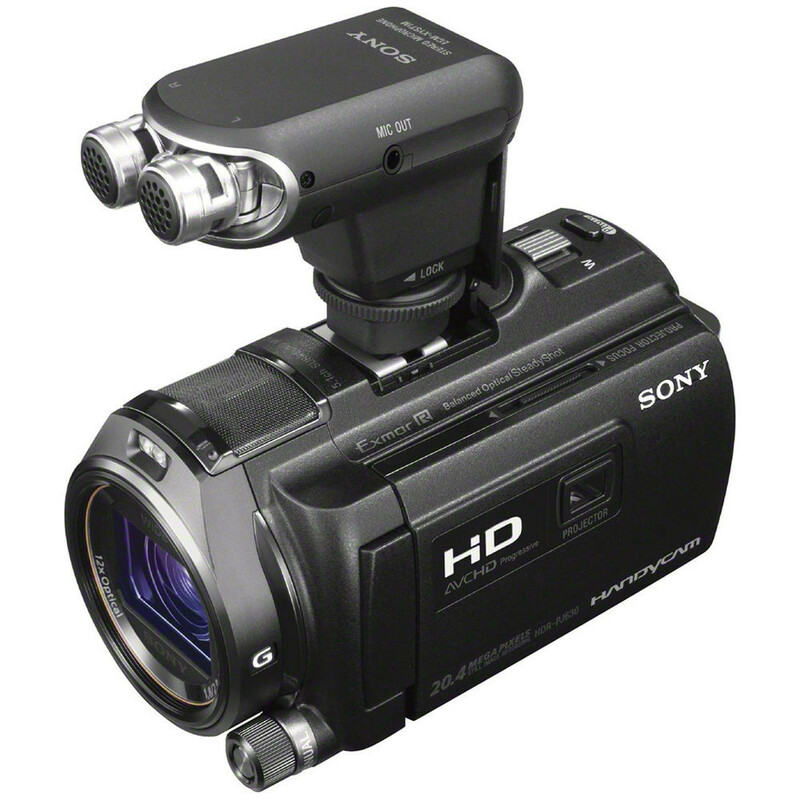 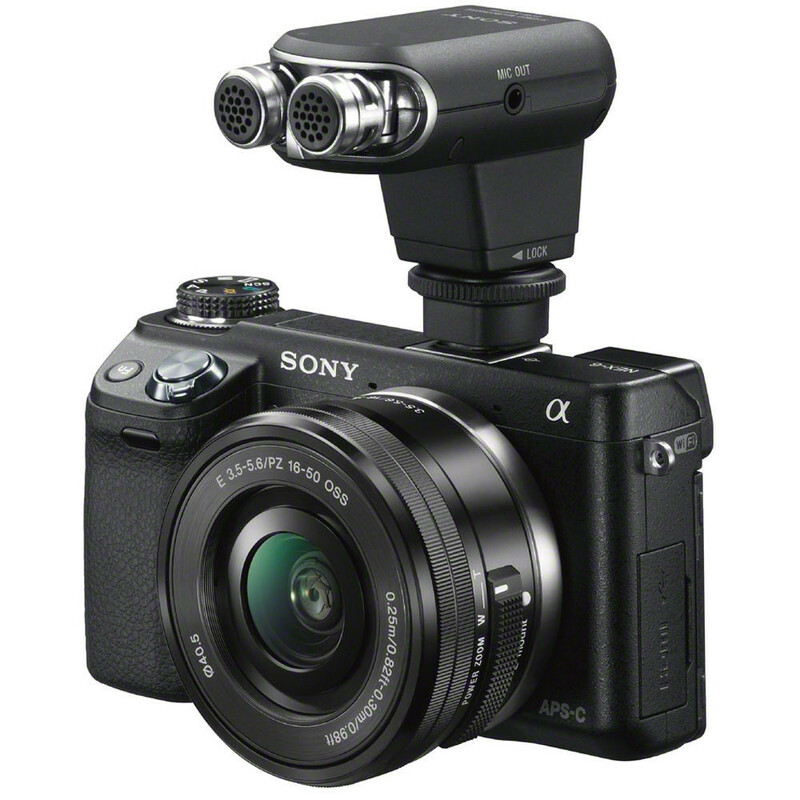 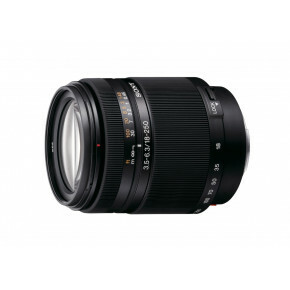 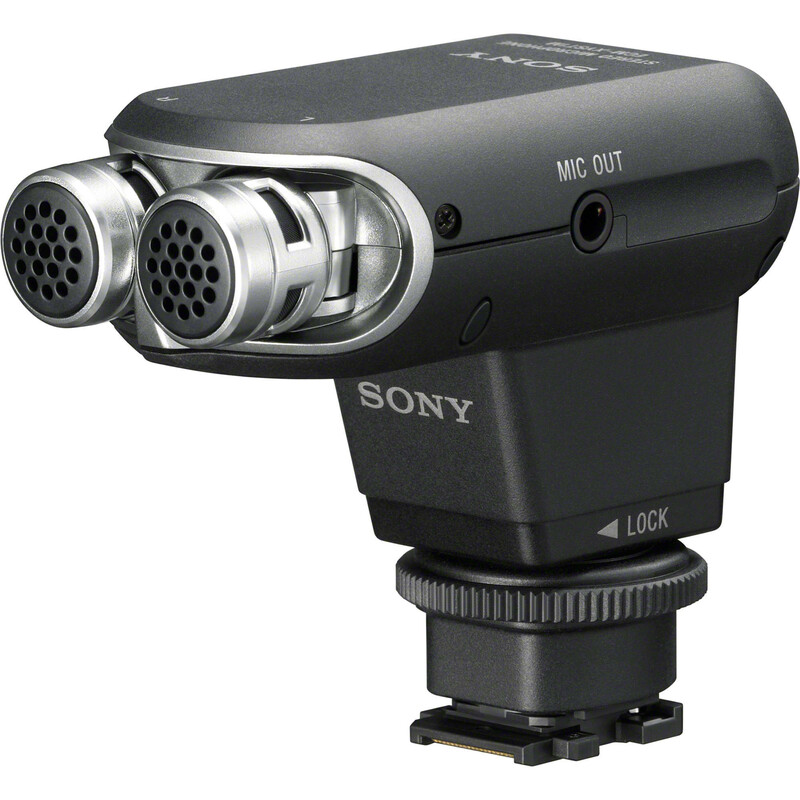 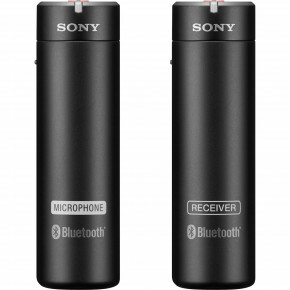 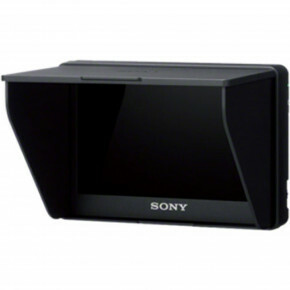 Record high quality audio with this Sony ECM-XYST1M stereo microphone compatible with Handycam camcorders, Cyber-shot cameras and Alpha cameras outfitted with a multi interface shoe. 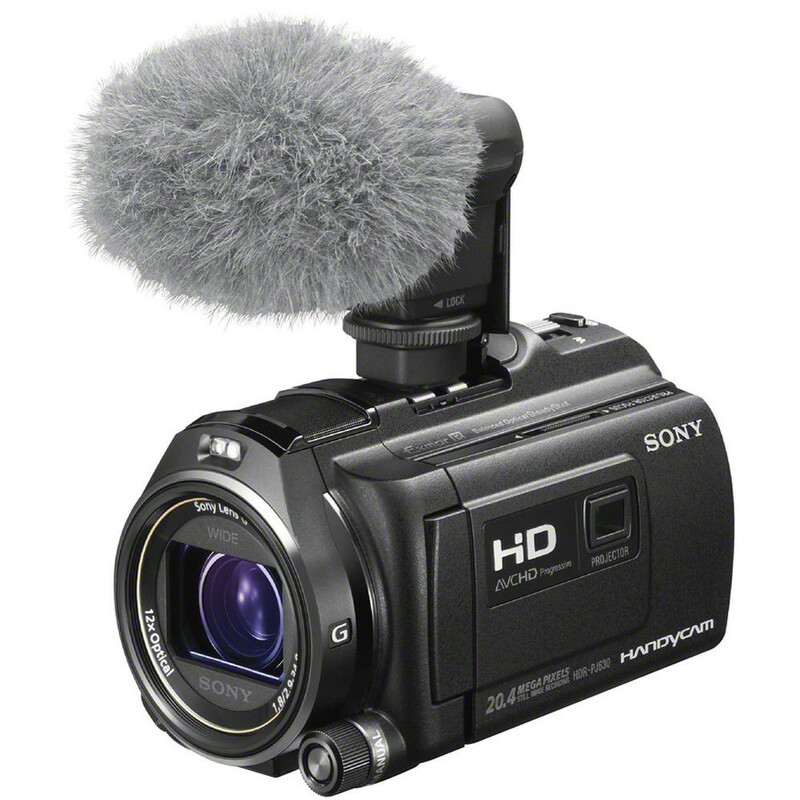 With a wide frequency band (0° to 120°), you can fine-tune your audio capture according to the setting. 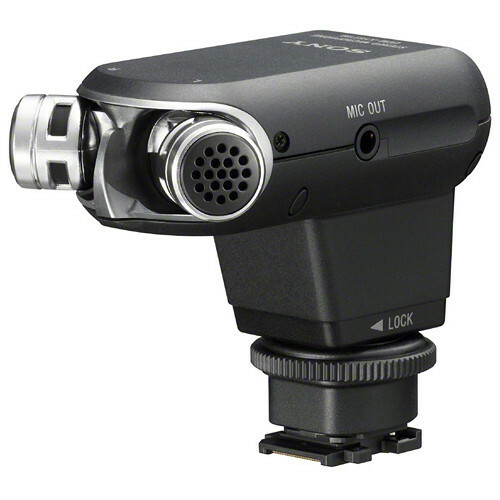 The supplied windscreen cuts down on wind noise pickup for crisp, clear, unadulterated audio.